Acidum form. 3x: Multiple joint pains.  Colchicum a. 5x: Sharp pain down left arm. Tearing in limbs during warm weather, stinging during cold. Pins and needles in hands and wrists, fingertips numb. Pain in front of thigh. 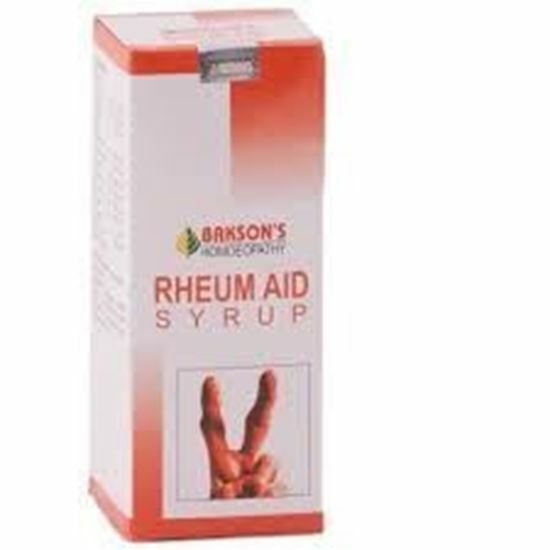 Joints stiff and feverish; shifting rheumatism; pains worse at night. Natrum sali. 3x: Lassitude, drowsiness, listlessness, tremor. Ledum pal. 3x: Gouty pains shoot all through the foot and limb, and in joints, but especially small joints. Swollen, hot, pale. Cracking in joints; worse, warmth of bed. Lithium carb. 5x: Paralytic stiffness all over. Itching about joints. Pain in hollow of foot, extending to knee. Swelling and tenderness of finger and toe joints; better, hot water. Gelsemium semp. 3x: Cramp in muscles of forearm. Cramp in muscles of forearm. Fatigue after slight exercise. Ulmus. f. 5x: Useful in local Inflammations. Adults: 1 tablespoon of syrup, thrice daily. Children: 1 teaspoon of syrup, thrice daily. 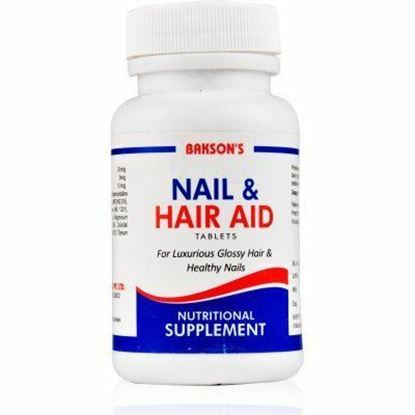 Information about BAKSON'S Acne Aid Cream and Tablet Acne Aid is a combination of Berberis aquifolium and Kali. bromatum. It is effective for hard, moist and pustular acne. Acne Aid Tablets is a useful Homoeopathic combination with following effects: Hypoallergic Anti-comedogenic action. Controls excessive sebum accumulation. Provides flawless skin. It is effective for hard, moist and pustular acne besides freckles as well as blotches. Acne Aid Tablets are recommended for acne vulgaris, cystic acne, simply acne, seborrhoea, comedones, blackheads, whiteheads, papules,(pinheads), pustules (pimples), nodules (large papules) and possibly scarring. 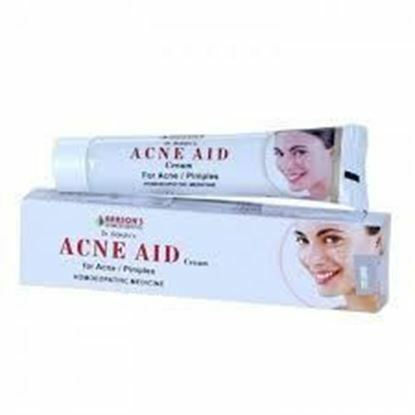 Acne Aid Cream is recommended for acne (hard, moist, pustular), Freckles and blotches, dry skin with brown spots. Promotes easy healing with least suppuration. It is also useful for acne vulgaris, cystic acne, simply acne, seborrhoea, comedones, blackheads, whiteheads, papules (pinheads), pustules (pimples), nodules (large papules) and possibly scarring. Directions of use:- 1 tablet, 2 times a day and apply cream externally twice daily to properly cleaned and dried affected portion.